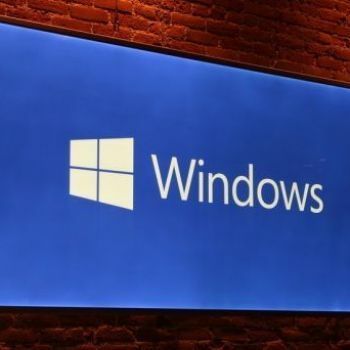 Microsoft Could Ditch IE For a New Browser Named "Spartan"
Windows 10 should bring lots of changes to Microsoft's operating system, including a possible overhaul of Internet Explorer. 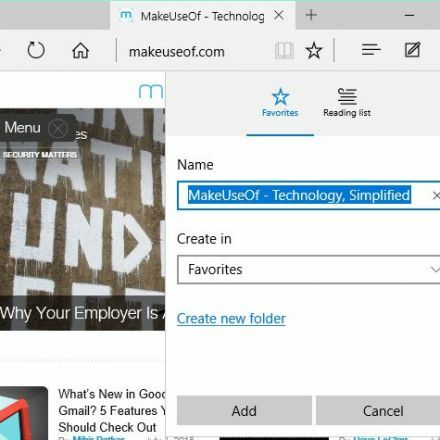 Many believed the beleaguered browser would be getting an update with codename "Spartan," including much needed additions like extension support. 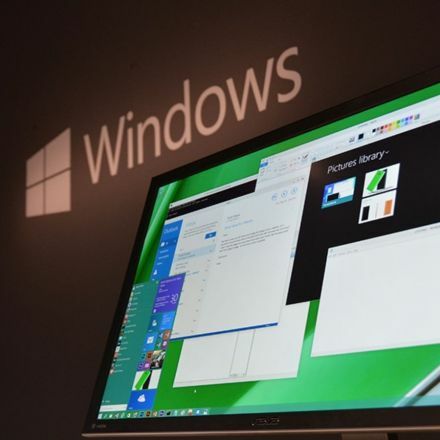 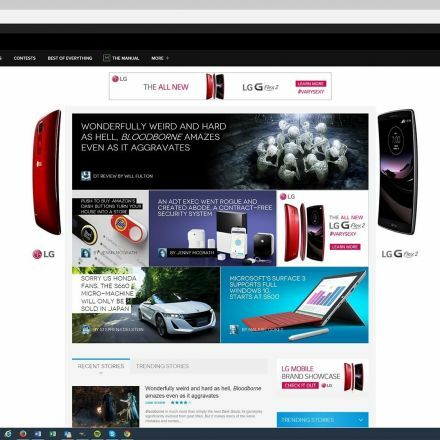 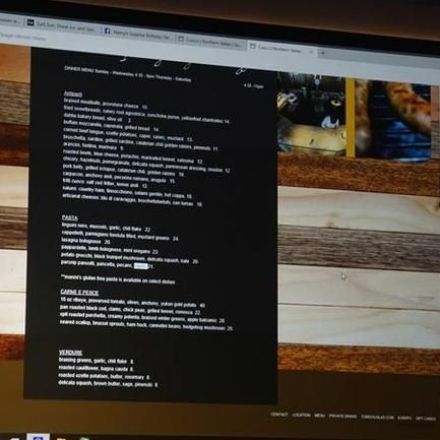 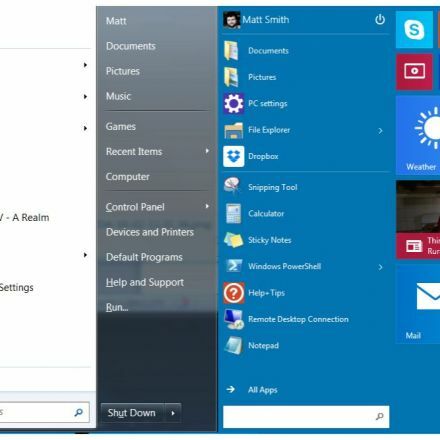 Now, ZDNet reports that Spartan may in fact be a new browser entirely.